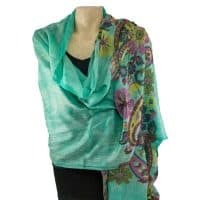 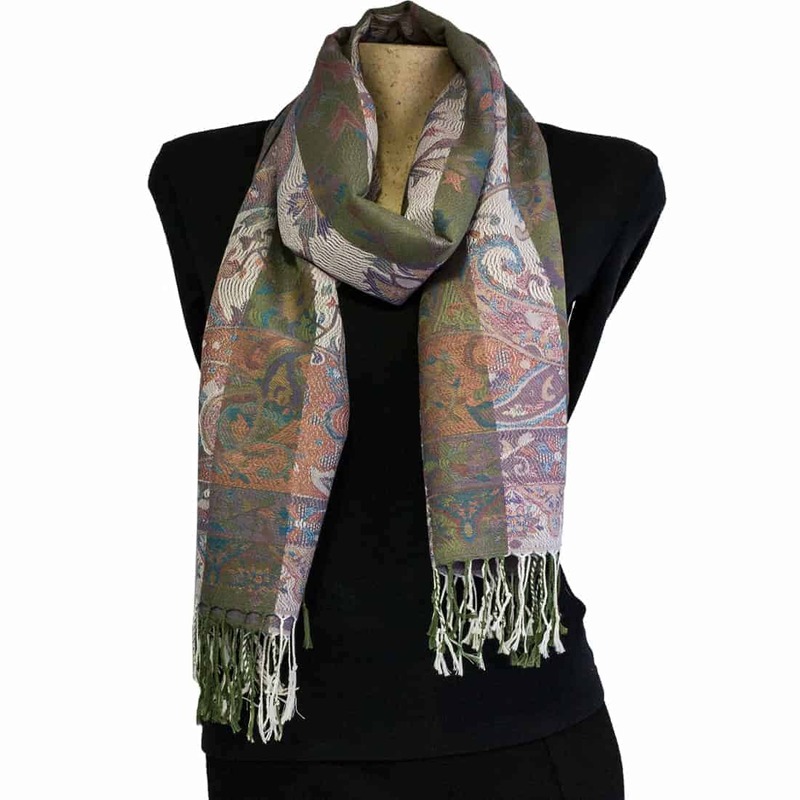 Our Paisley Pashmina wrap is a mauve and green paisley design. 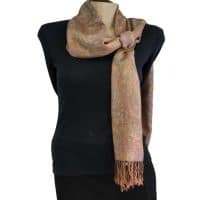 The pashmina can be worn as a wrap with your favourite evening dress, or paired with a sweater for a casual weekend look. This pashmina scarf is just what you need for the change of seasons, a cold restaurant, or an outfit booster. 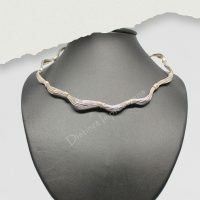 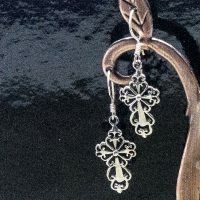 Find yourself addicted to luxury at an affordable price. 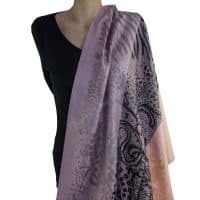 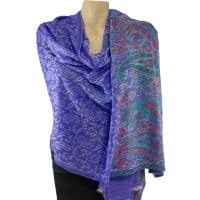 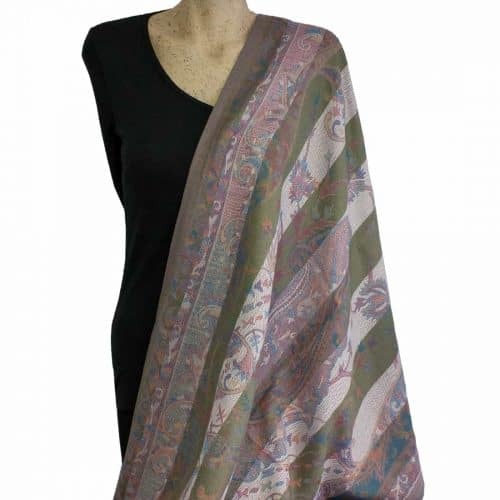 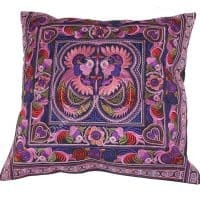 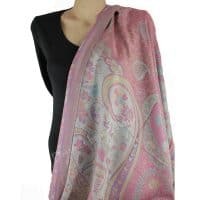 This paisley pashmina made from a cashmere silk blend and is warm and light to wear. 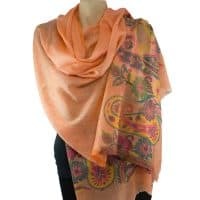 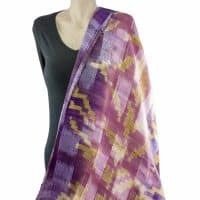 They are generous in size measuring 180x 70cm excluding fringe but can be folded up so they are small and light enough to go into your handbag to give a bit of extra warmth in chilly weather.